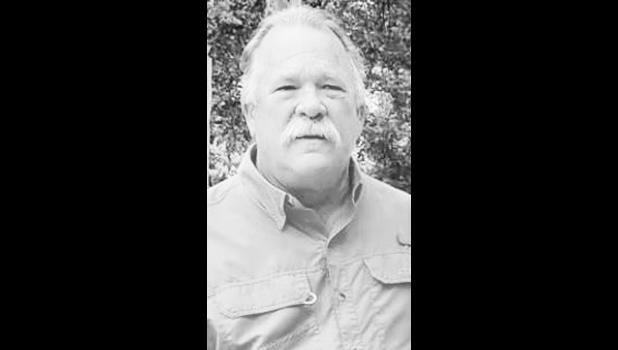 Michael Edwin Fryberger, “Big Mike,” 67, of Topeka, passed away Friday, May 4, 2018. He was born May 31, 1950, in Wamego, the son of Edwin and Janice (Beseau) Fryberger. He served 12 years in the Army. He was a decorated Vietnam War veteran. After being honorably discharged from the Army he served one year in the Army National Guard. He was a member of the VFW 1367. Michael married Sharon Mason on July 12, 1972 in Pomona, Calif. He co-owned Big Mike’s Diner with his daughter Brandee in Holton. Most recently he and his wife owned and operated a food truck, The Hot Dog Dude. He was preceded in death by his parents and a sister, Cindee Fryberger. Survivors include a wife, Sharon Fryberger; son, Michael E Fryberger Jr.; daughters, Brandee Longhofer, Malinda Gee and Angela Crouch; 11 grandchildren; two great-grandchildren; brothers, Jeff Fryberger and Scott Fryberger; sisters, Lyn Faulkner and Frances Brown; and many nieces and nephews. A graveside service was held Friday at Memorial Park Cemetery. Memorial contributions may be made to Ronald McDonald House, 825 S.W. Buchanan, Topeka, KS 66606.